BTS are going to have a tour in the US and they've chosen 4 lovations; NYC, CHICAGO, DALLAS and LA. However, there are a lot of kpop and BTS fans in Colorado and we would like our own TRB concert. Also, other fans from our surrounding states would appreciate it if they had a closer choice considering Colorado is in the middle so it's easier for those fans who are also in the central states. Please help CO armys get the chance to see their favorite idols. 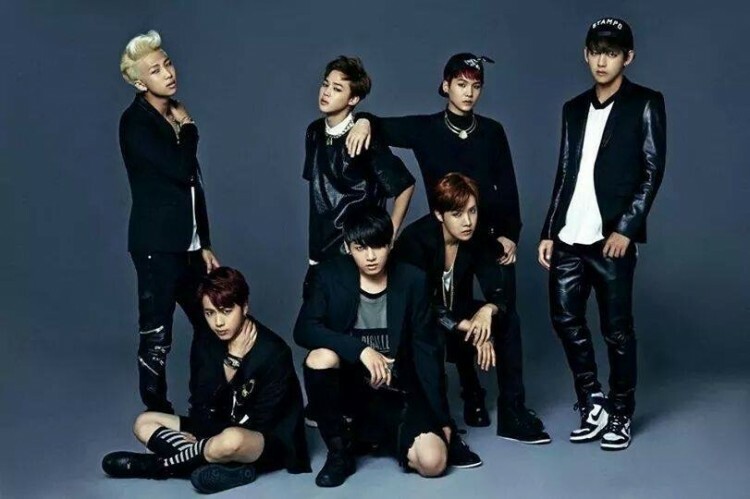 We, the undersigned, ask BTS(Bangtan Boys) to add Colorado as a 5th location to their TRB tour in America. Considering BTS has a lot of fans in Colorado and the central states we think we deserve a closer and more convenient location. Keep in mind that all fans from central states have to fly to one of the locations on the coast to be able to attend one of these concerts. The BTS TRB IN COLORADO petition to BTS KPOP was written by malak abdelmalik and is in the category Music at GoPetition.